We can look after you! 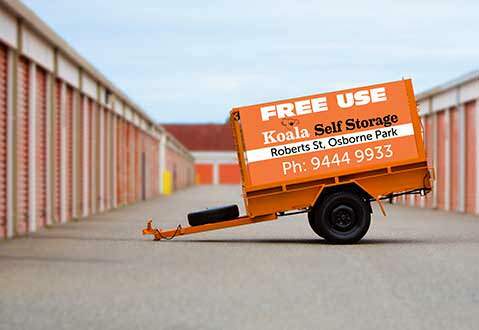 Koala Self Storage has been established for over 25 years. We are a proud West Australian self storage company and have been happily serving over 40,000 satisfied Perth customers over that time. Whatever your storage rental requirements are, from short term to long term storage, we will look after you. At Koala Storage, we offer a wide range of domestic sizes, from small lockers through to units large enough to store your entire house’s contents. For your commercial storage, our flexible rental options mean that we can tailor a storage solution to suit your needs. From small units, through to large warehouse storage, we can cater to your business’ requirements. We also offer car and vehicle storage, caravan and boat storage, moving supplies and much more. 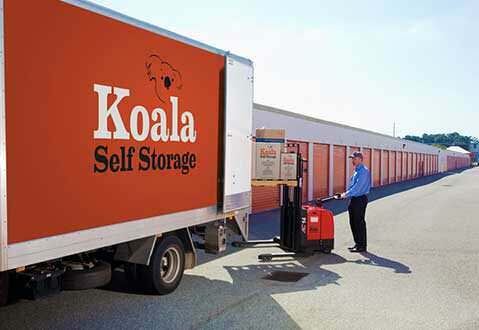 For all your self storage rental needs in Perth, Western Australia, Koala Self Storage is your one-stop-shop. 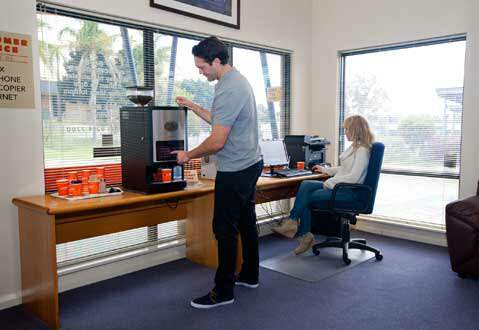 We have two conveniently located storage warehouses in Perth, one north of the river in OSBORNE PARK and the other south of the river in O’CONNOR. So, whether you’re looking for a secure storage place in the area of Fremantle or storage facilities north of Perth, you can rest assured there is a Koala Self Storage near you. For premium warehouse storage solutions, check out our SERVICES or CONTACT US to learn more about our storage rental options across Perth.